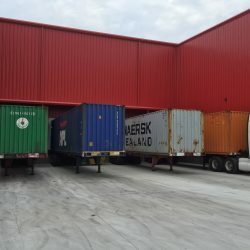 Hampton Roads Port Services, LLC is a transportation and warehouse provider located in Chesapeake, VA. We specialize in containers and warehouse solutions. We provide our clients with a single source partnership; one call and we do it all. 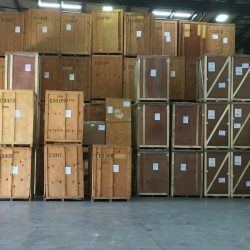 Providing customers with an immediate, single source, logistical solutions that serve their transportation, shipping, and warehousing needs. 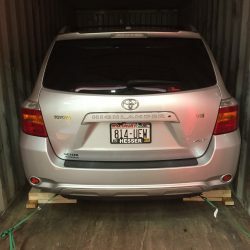 Now providing transportation and warehousing solutions. We can do it all with only one call! 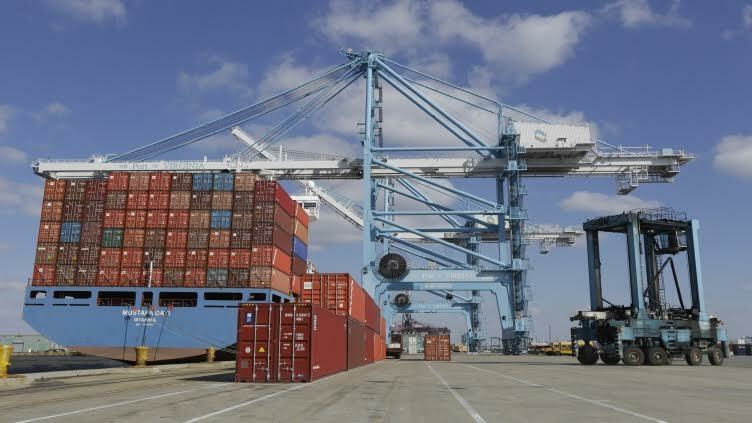 Hampton Roads Port Services, LLC was formed in September 2014 to service the Port of Virginia as a Port Agent. 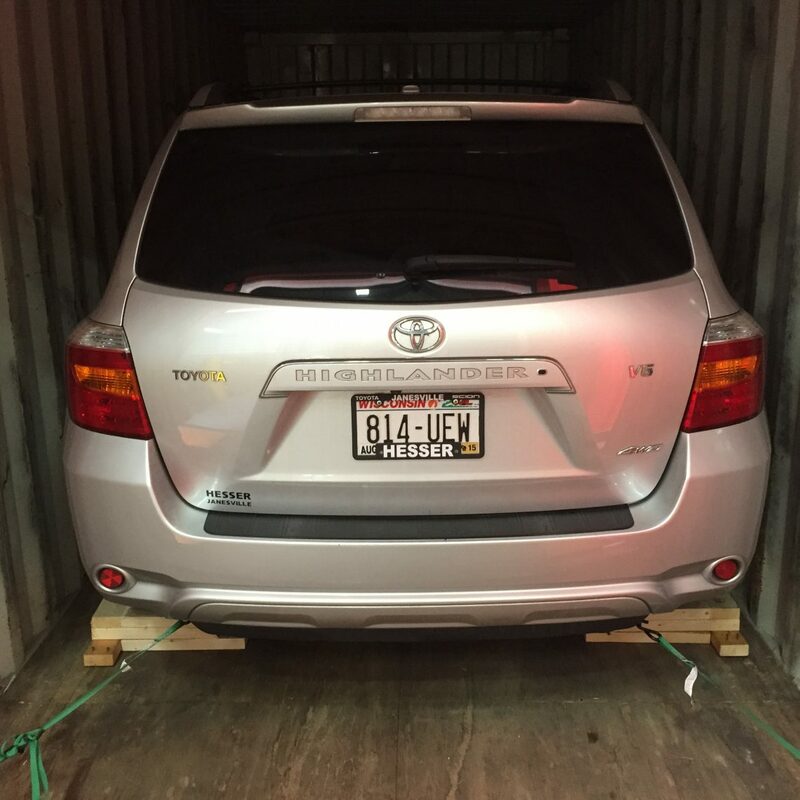 We began operations in January 2015 and have been growing our list of clients and successful relocations ever since. 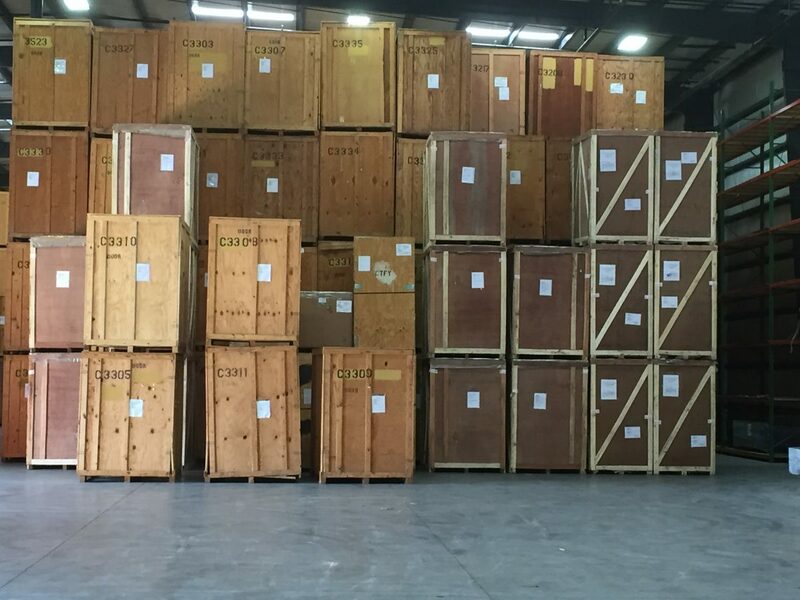 Our primary focus is to service both import and export household goods shipments for International Freight Forwarders, Carriers and Transportation Service Providers (TSP’s). 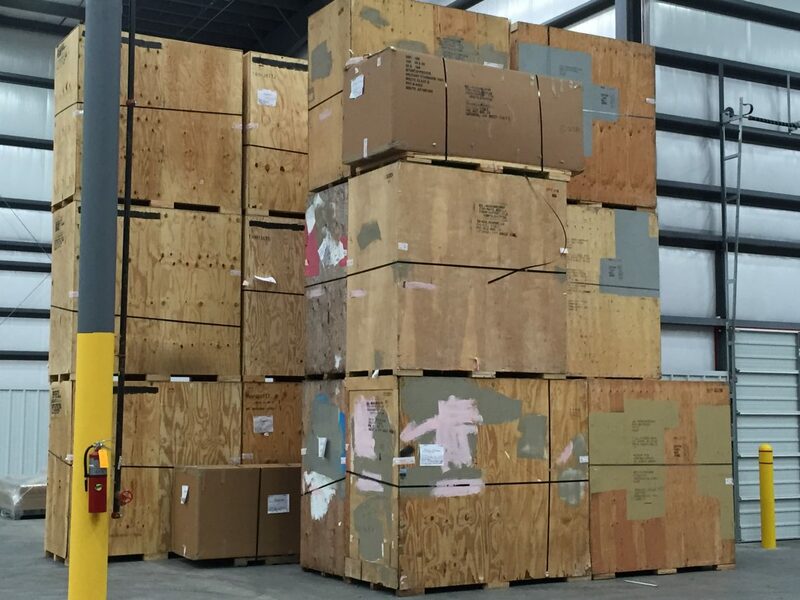 Our goal is to provide our clients with a single source solution for shipments coming into or leaving the Port of Virginia. Basically our clients have the ability to do it all with only one call! 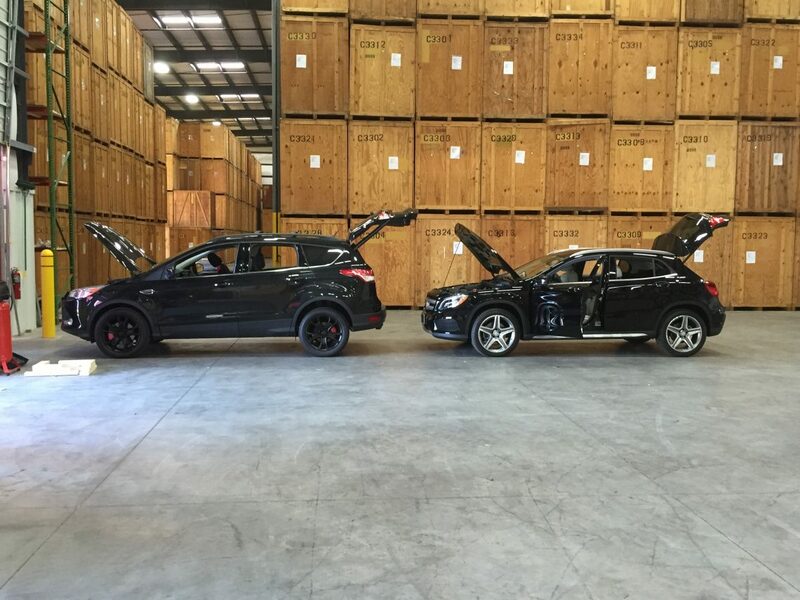 We also specialize in the export of automobiles to ensure a safe and claim free relocation through our block and brace service. 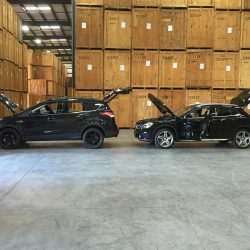 Automobiles can be shipped with or without household goods depending upon the size of the shipments. 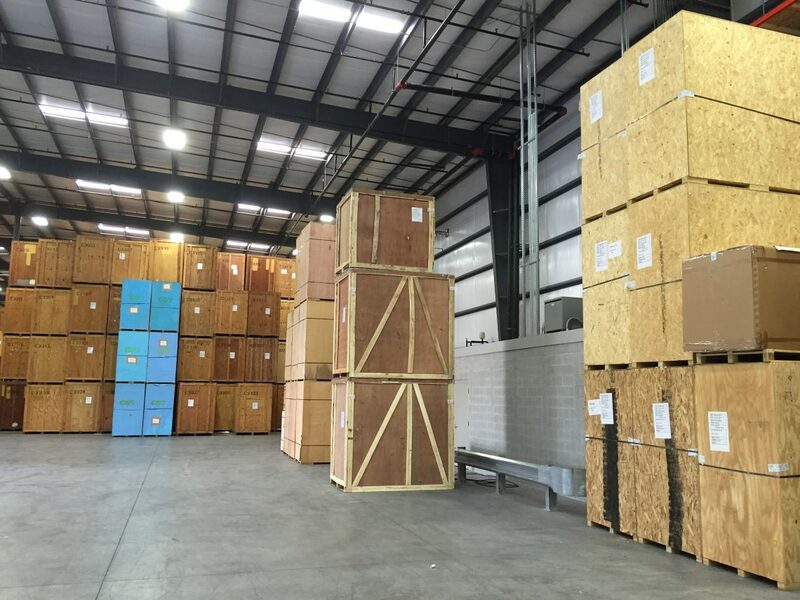 In addition, we also provide both warehousing and transportation solutions across our region. 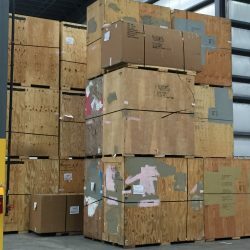 Our growing client list is providing the opportunity for consolidation of freight as this is our largest avenue for growth in the marketplace. 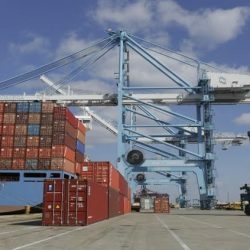 Hampton Roads Port Services is located in Chesapeake, VA and more specifically in Cavalier Industrial Park which has been designated as a Free Trade Zone. 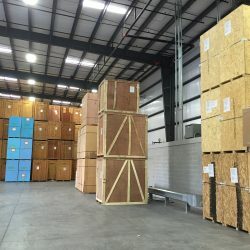 We currently occupy a new 100,000 square foot climate controlled warehouse and have already started expanding the facility by adding an additional 30,000 square feet. 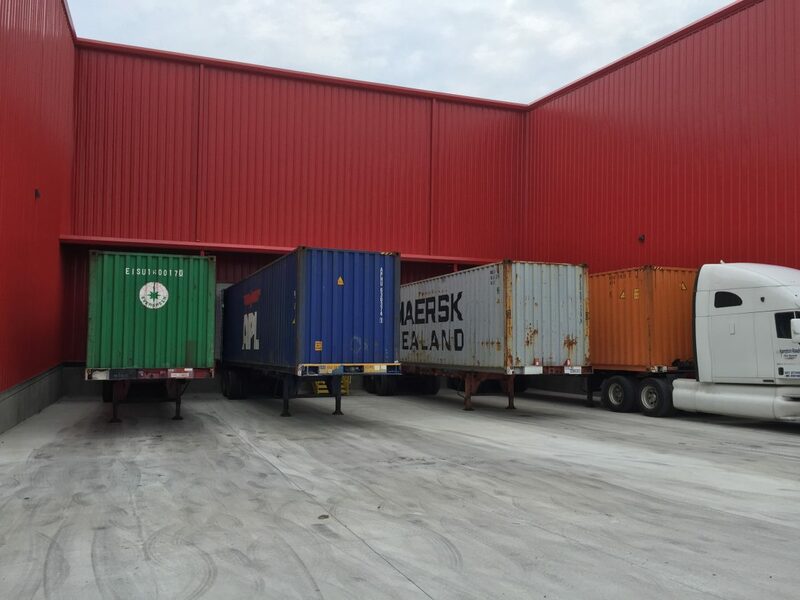 Our lot if fully gated and secured providing a safe location to store equipment and warehouse product. Everyone at Hampton Roads Port Services is standing ready to provide you with the utmost quality and respect. 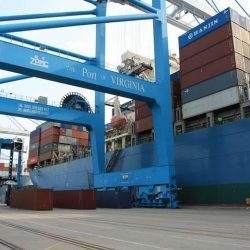 We are minutes away from 2 major ports in Portsmouth, VA (Virginia International Gateway – VIG (formerly APM) and the newly reopened Portsmouth Marine Terminal – PMT). 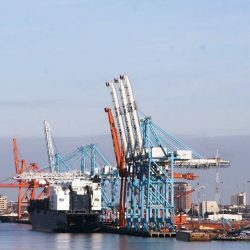 We also service ports in Norfolk and Newport News (Norfolk International Terminal – NIT and NNMT Newport News Marine Terminal NNMT). Our key lanes and service area are within 250 miles of Chesapeake. 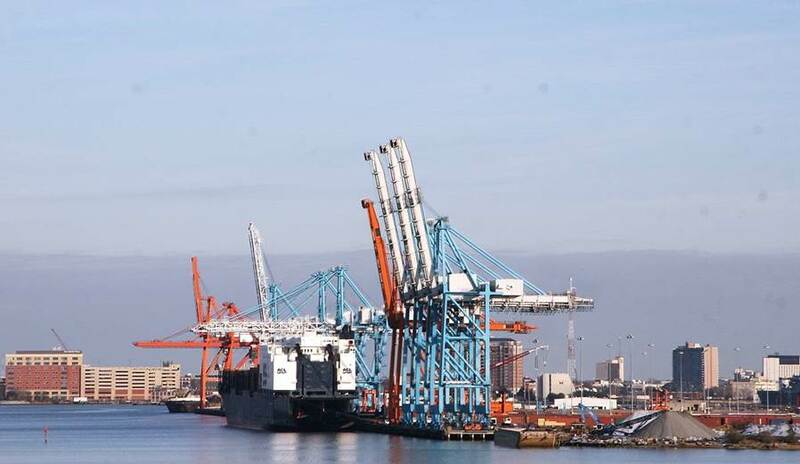 Our location and the ports that we service provide a key strength that will assist with our growth and development. 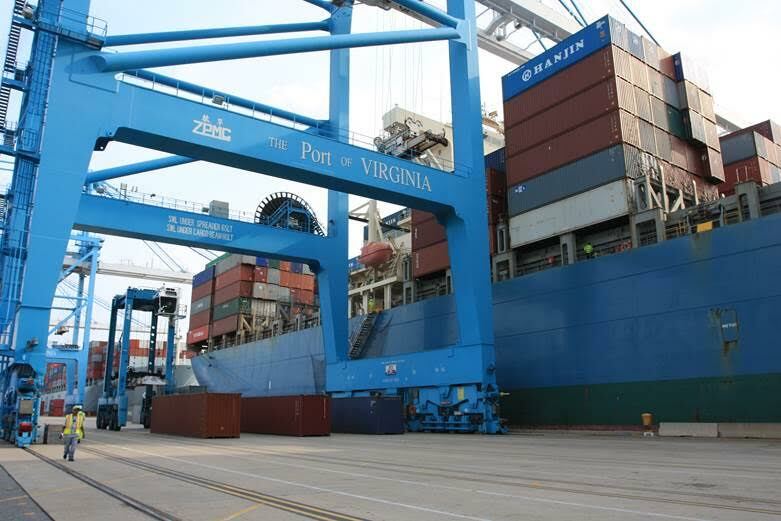 The Port of Virginia offers 50-foot channels, inbound and outbound, and is the only East Coast port with Congressional authorization to dredge to 55 feet. 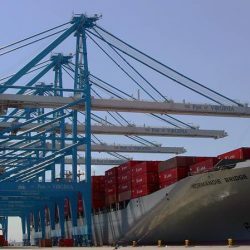 They currently serve nearly 30 shipping lines offering direct and dedicated service to and from Virginia with connections to another 200 countries around the world.